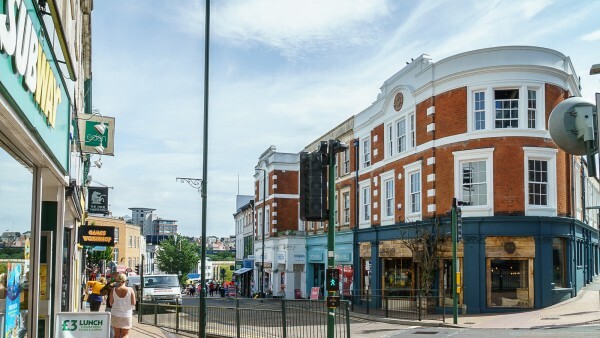 Bournemouth is a busy and attractive seaside resort town situated approximately 100 miles south-west of London, 22 miles west of Southampton and 6 miles to the east of Poole. The town benefits from good road communications being served by the A338 which links with the A31 and in turn the M27 Motorway. 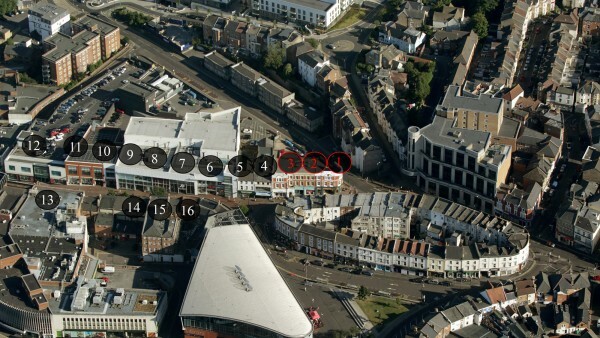 Regular rail services are good with the journey from Bournemouth to London Waterloo having a fastest journey time of approximately 1 hour 50 minutes. 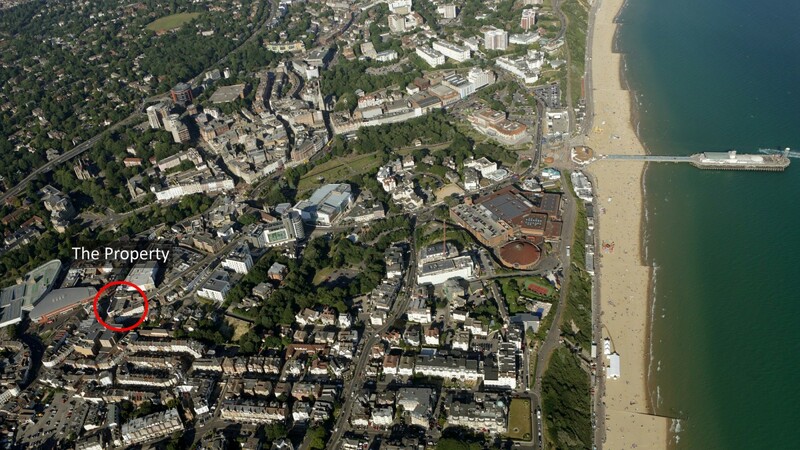 Bournemouth has a population of approximately 160,000 and a primary catchment population of c 396,000. 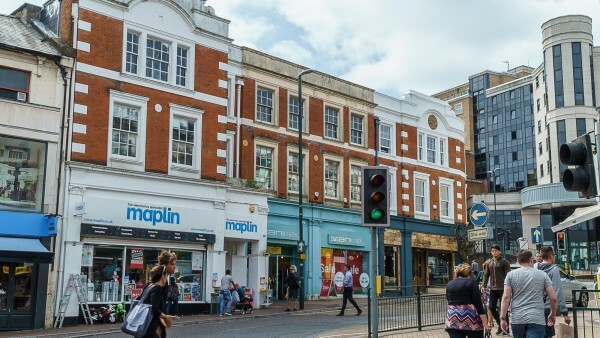 Furthermore the town is a major centre for tourism being situated on the South Coast of England and directly to the east of the Jurassic Coast, a world heritage site. Bournemouth also benefits from a substantial and growing student population with more than 17,000 students at the University. 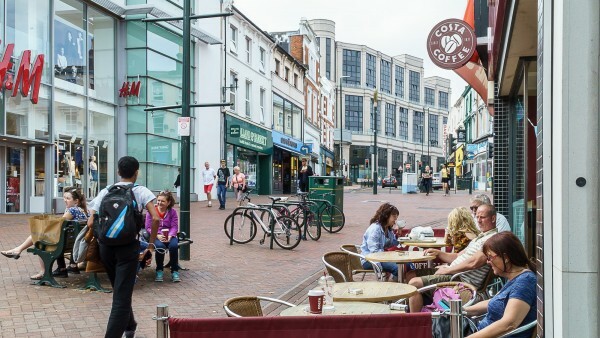 Bournemouth’s prime retailing core is divided into two main pedestrianised thoroughfares; Commercial Road to the west and Old Christchurch Road to the east. 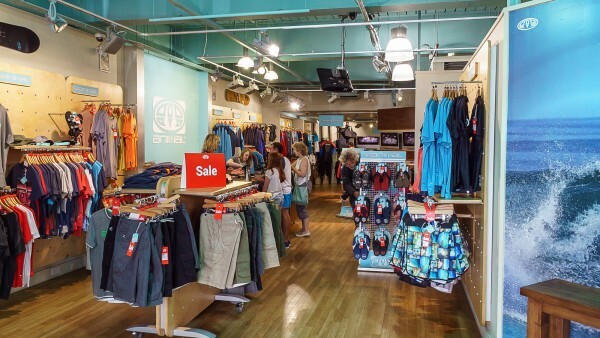 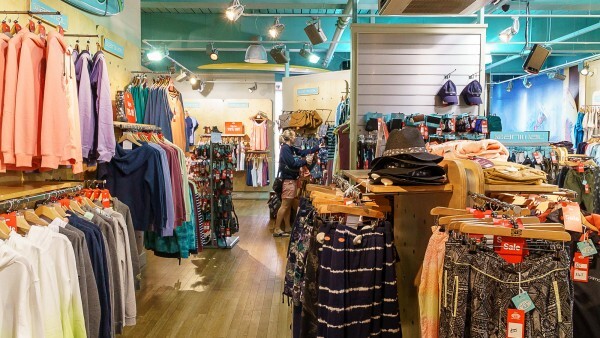 The town boasts a wide range of major national retailers including department stores Debenhams, Beales and House of Fraser and multiple retailers Next, Topshop/Topman, Monsoon, Marks & Spencer, H&M, Boots and Primark. The subject property occupies a highly prominent corner position on the edge of the prime pedestrianised retailing thoroughfare of Commercial Road at its junction with Terrace Road. 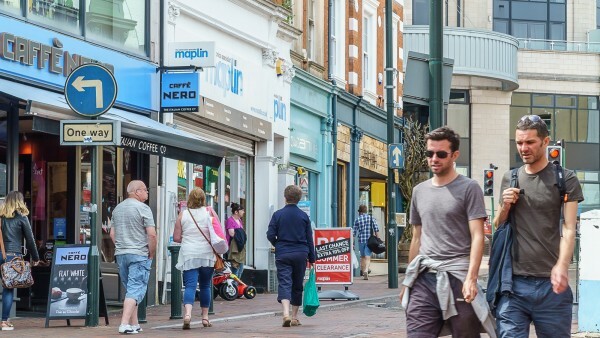 Major retailers close by include H&M, JD Sports, Zara, Marks & Spencer, River Island and Primark. The property comprises a parade of three shop units of brick built construction under a part slate part flat roof. 102 Commercial Road (Maplin) and 104 Commercial Road (Animal) both provide good size well configured ground floor shops with first floor ancillary accommodation. Both shops have a false façade at second floor. 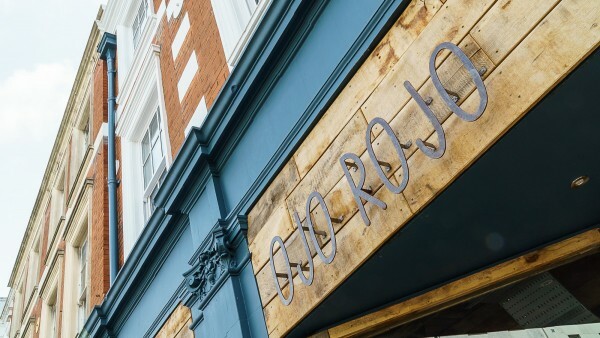 106 Commercial Road (Ojo Rojo) provides a prominent end of parade ground floor restaurant and bar with additional dining and an open kitchen at first floor (approximately 120 covers). The second floor has restricted access and provides an additional food preparation area and office. 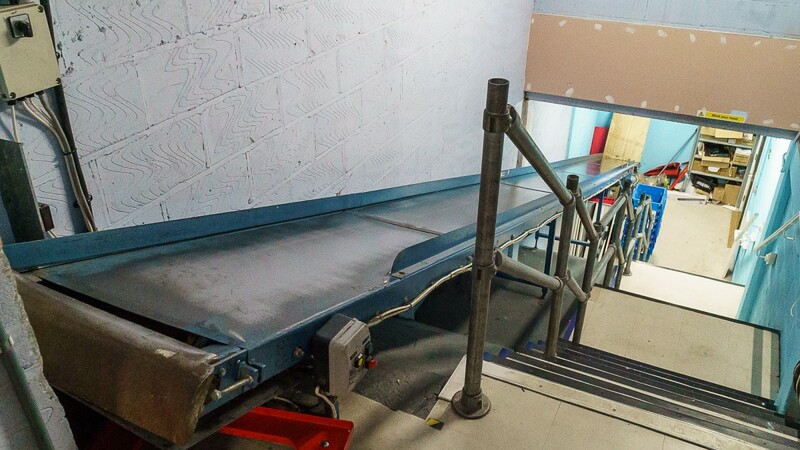 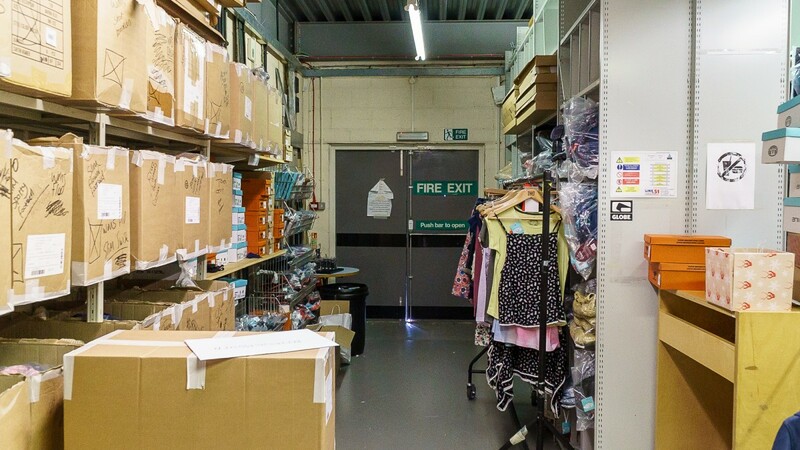 We understand the tenant spent c £300,000 fitting out the unit. 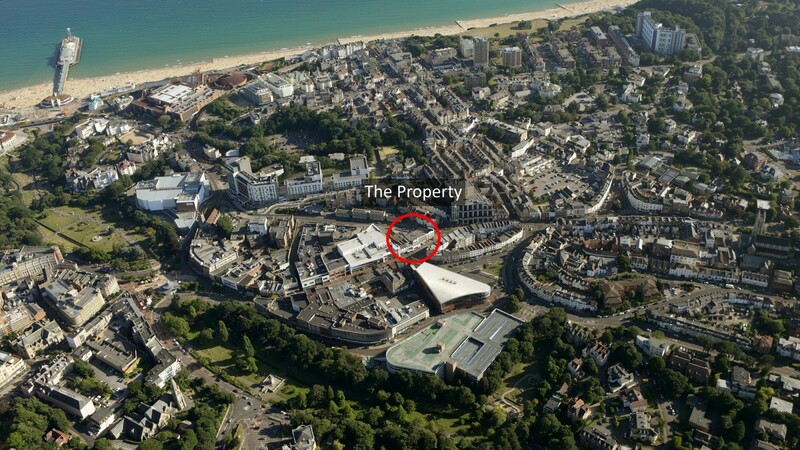 We understand that the property is not listed and does not lie in a Conservation Area. The shops have A1 (retail) consent and the restaurant enjoys the benefit of A3 (restaurant) consent. 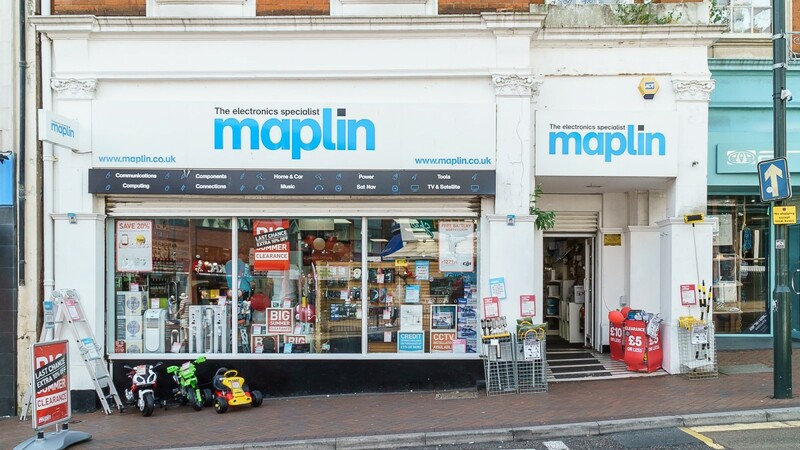 102 Commercial Road is let to Maplin Electronics Limited on a full repairing and insuring lease from 30th November 2011 to 21st March 2017 at a current rent of £52,000 per annum. 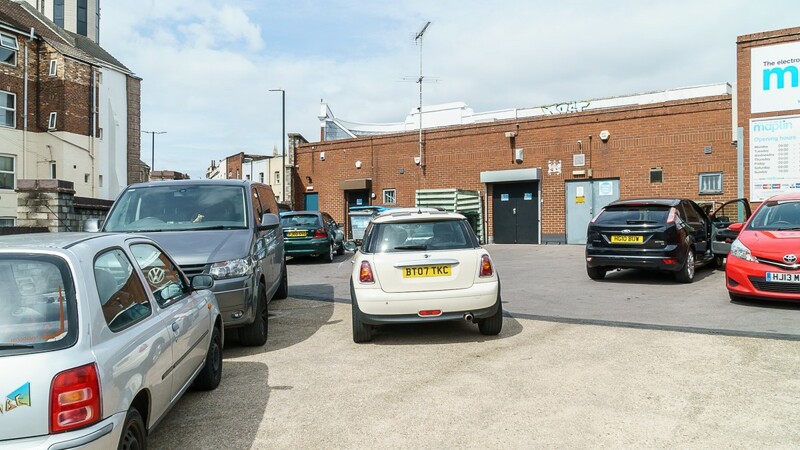 There is a 5 year reversionary lease in place from 22nd March 2017 (approximately 5.5 years unexpired) with the benefit of a ‘day one’ upward only rent review. The tenant has been granted a rent free period expiring 4th November 2016. The vendor will ‘top up’ any rental shortfall due from completion. 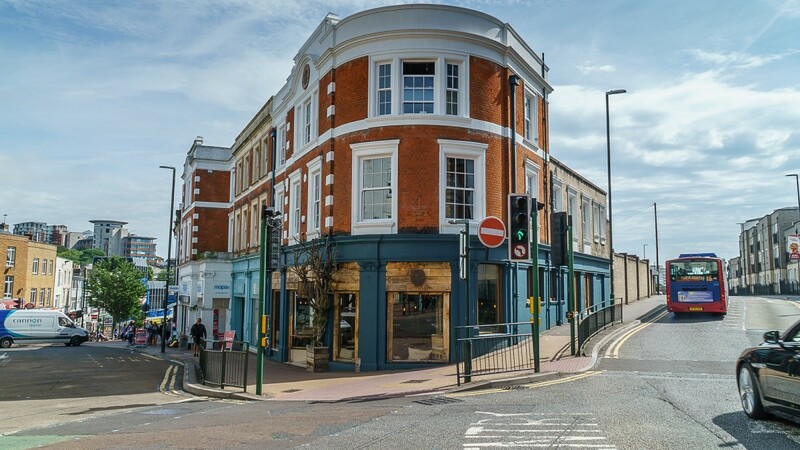 104 Commercial Road is let to H Young (Operations) Limited t/a Animal on a 5 year full repairing and insuring lease from 25th March 2012 (approximately 6 months unexpired) at a current rent of £50,000 per annum. 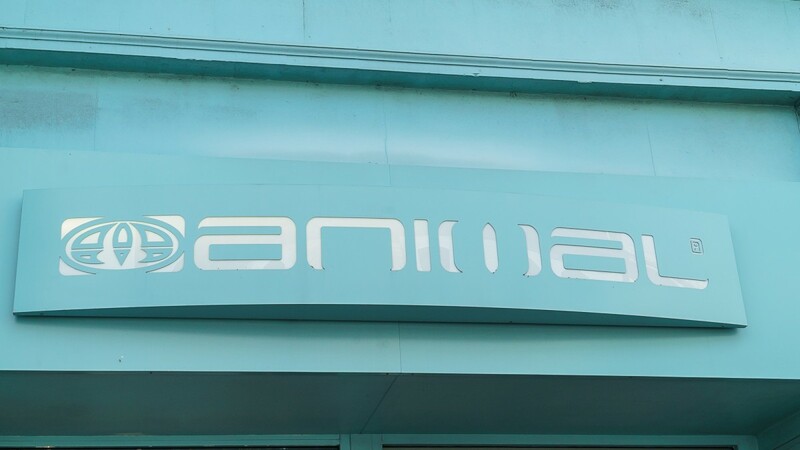 The lease is contracted outside the Landlord & Tenant Act 1954. The lease has the benefit of 5 yearly upward only rent reviews and the landlord has the benefit of a £10,000 plus VAT deposit which is to be returned to the tenant after 5 years subject to good rental payment history / substantially complying with the lease covenants. 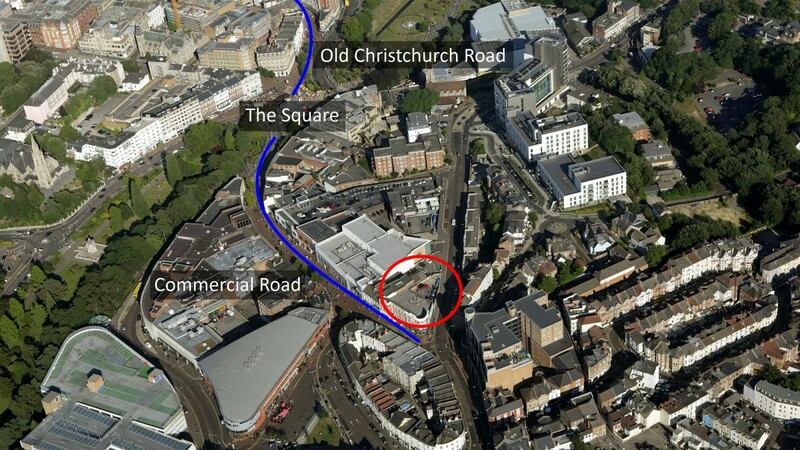 The vendor will ‘top up’ the rent to £40,000 per annum from completion. The total current income is £142,000 per annum. Maplin was established 40 years ago and is a leading retailer of electronic equipment and goods in the United Kingdom and Ireland. 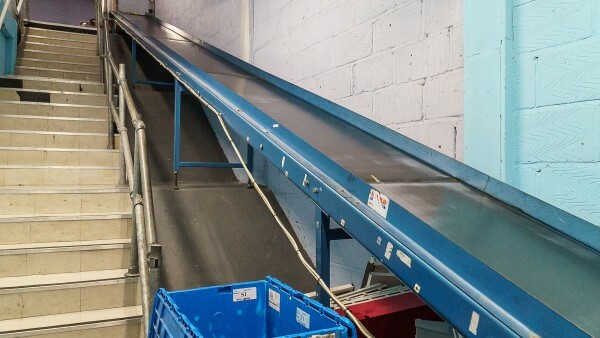 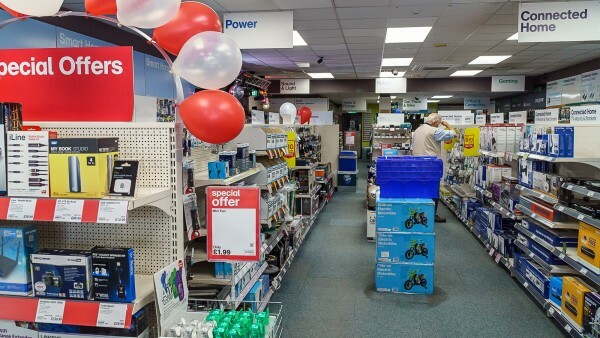 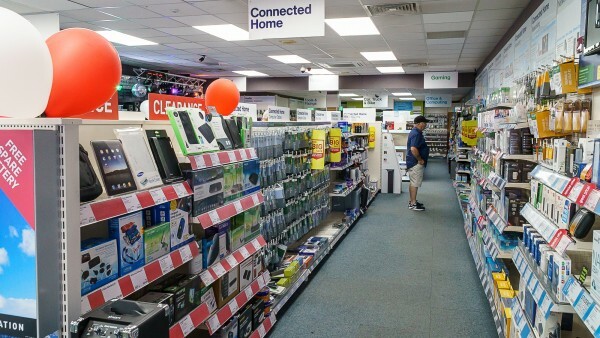 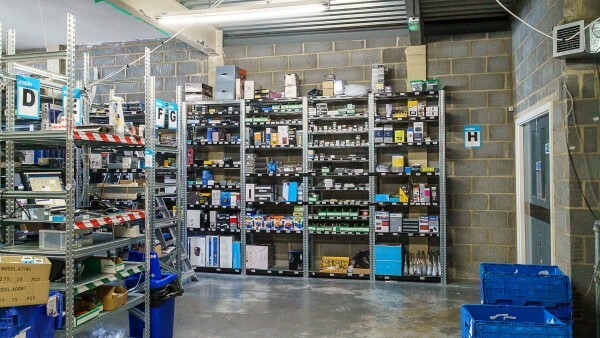 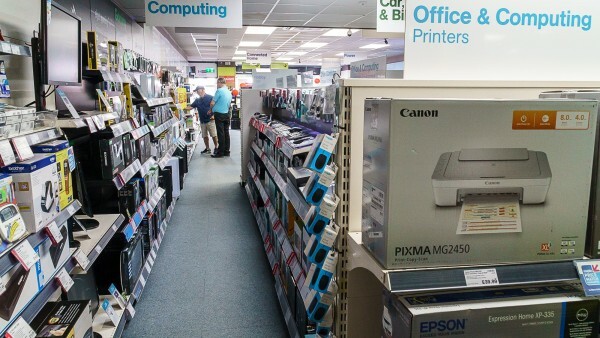 Maplin operates approximately 220 stores as well as providing an extensive online, telephone and mail order sales service. 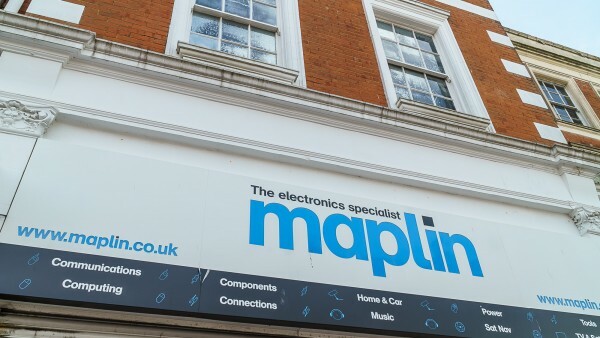 For further information visit www.maplin.co.uk. 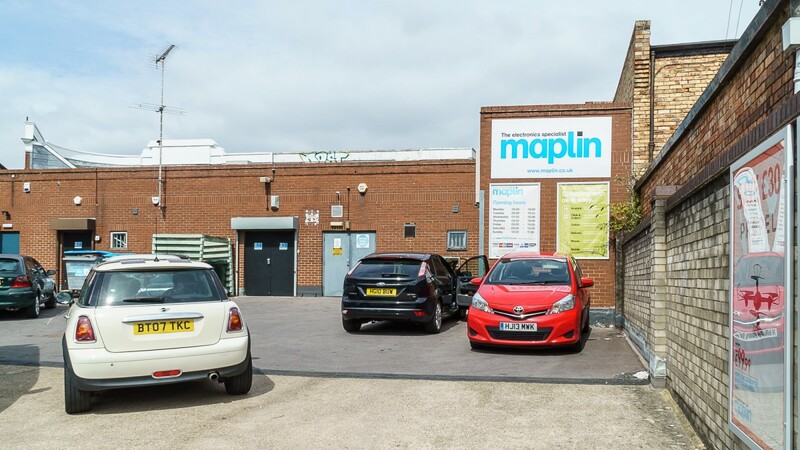 Creditsafe give Maplin Electronics Limited a rating of 69/100 indicating a ‘low risk’ of business failure. 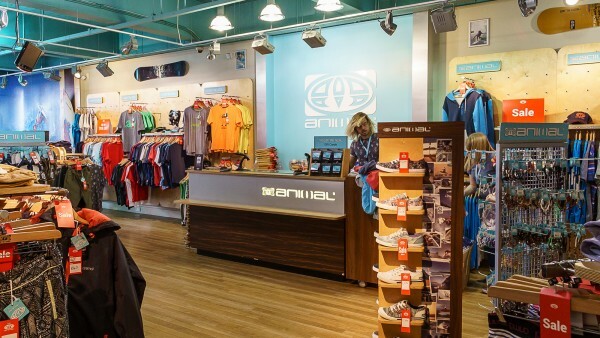 Animal is an action sports lifestyle brand based in Poole. 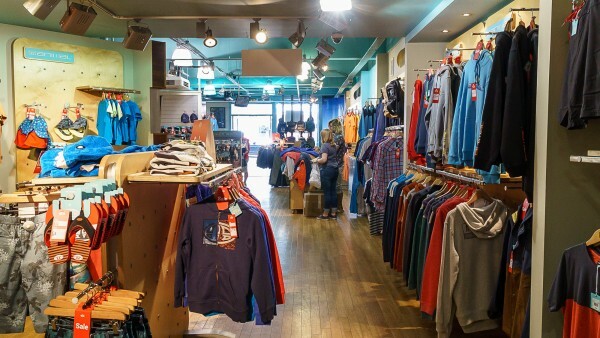 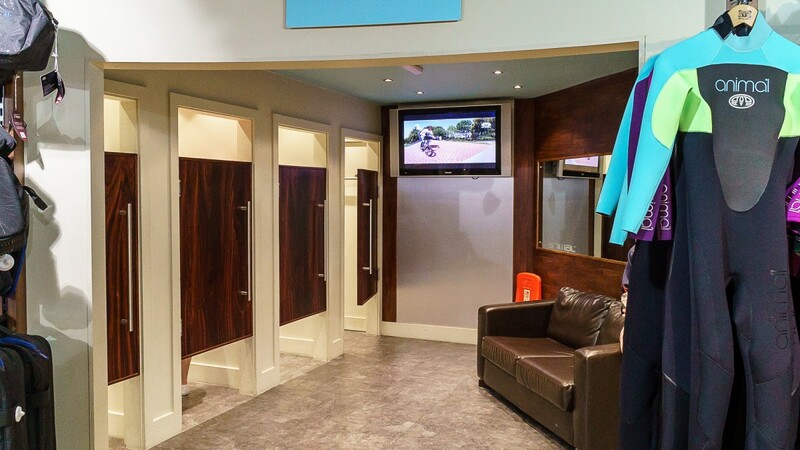 Established in 1987, today the company caters for a number of core sports including BMX, surfing, snowboarding, skiing, skating and mountain biking. Animal retail stores can be found throughout the United Kingdom and for more information visit www.hyoung.co.uk or www.animal.co.uk. The company is a subsidiary of H Young Holdings Plc which operates within two sectors; Sports and leisure and Automotive aftermarket. 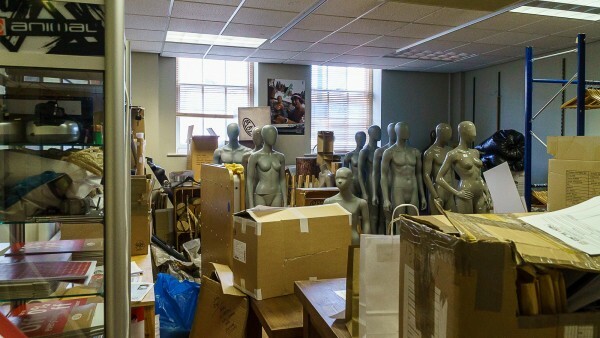 The Groups businesses includes the brands Animal, Leeds, Madison, Saxon, Sportline and Tony Pryce. 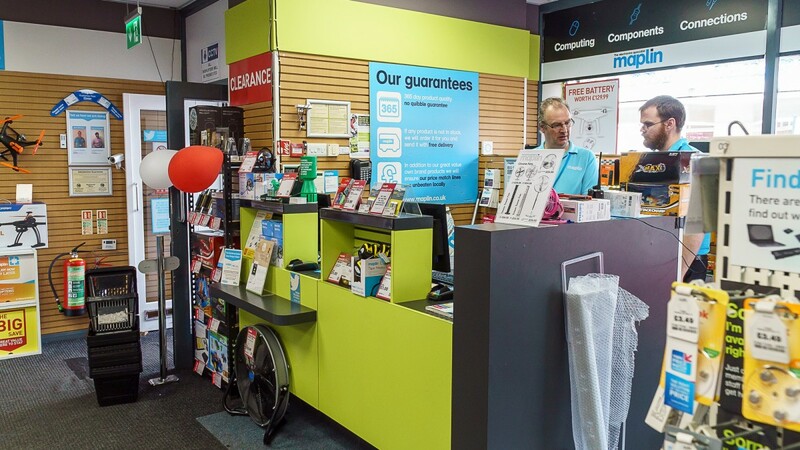 Creditsafe give H Young (Operations) Limited a rating of 94/100 indicating a ‘very low risk’ of business failure. 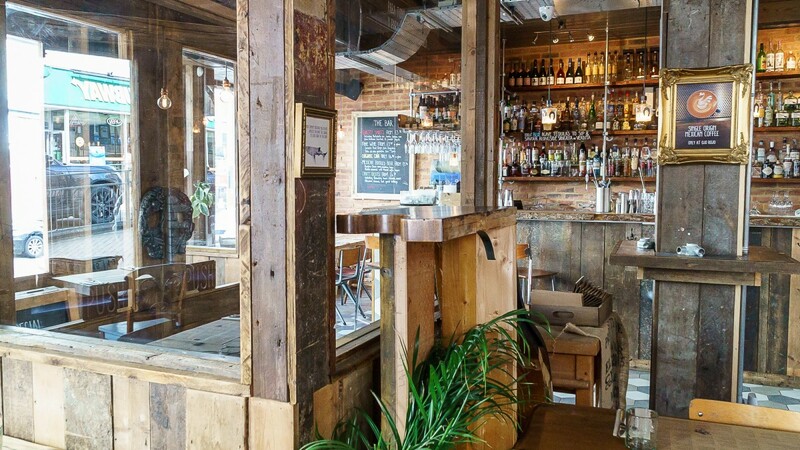 Rojo Restaurants Limited (Co. No. 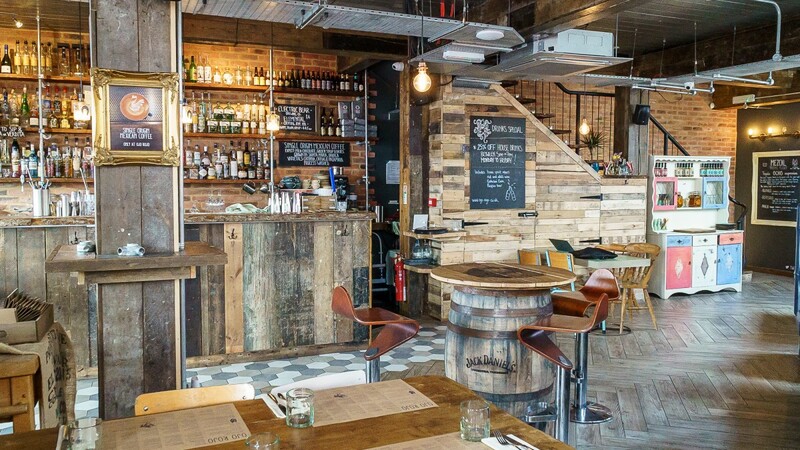 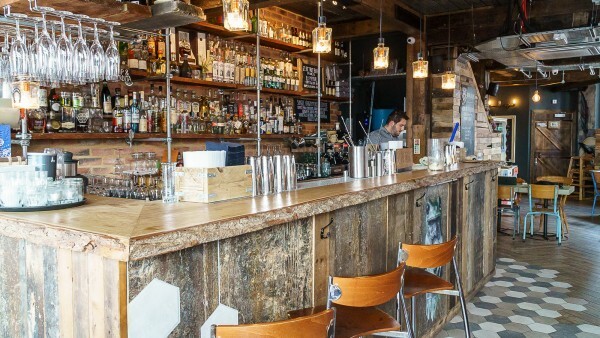 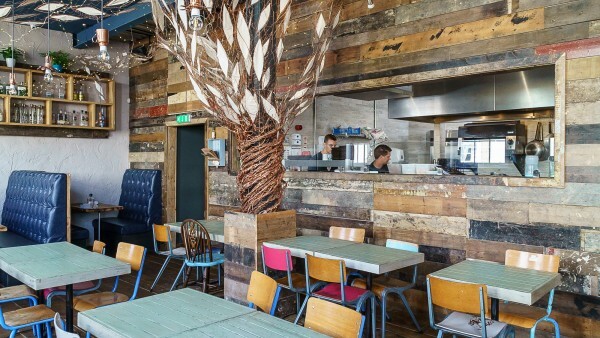 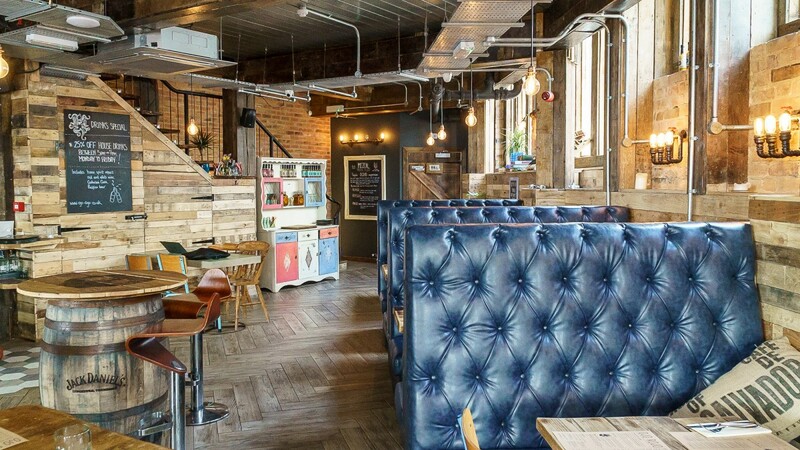 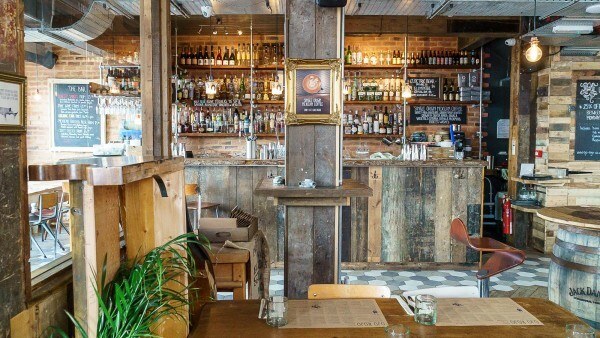 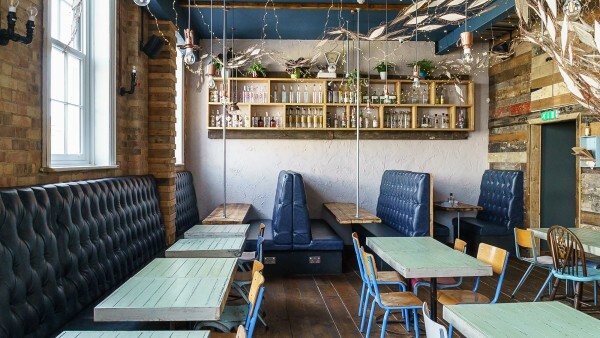 09636817) t/a Ojo Rojo was established in 2015 and is an exciting new restaurant and bar operation offering Mexican street-food inspired dishes and a specialist drinks menu. The company has yet to report its first set of accounts. There is a personal guarantor for the lease and in addition £10,000 plus VAT is held by the landlord as a rent deposit. This is to be returned to the tenant after 5 years subject to showing a good rental payment history. For further information visit www.ojo-rojo.co.uk. 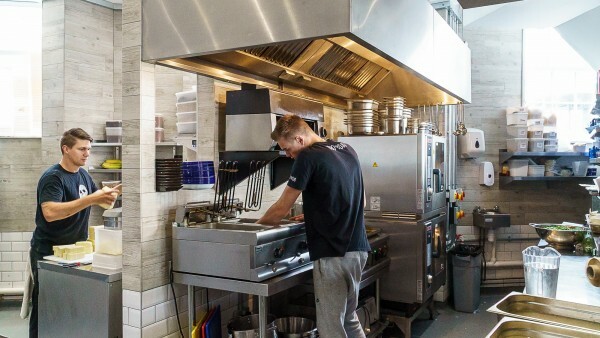 Creditsafe give Rojo Restaurants Limited a rating of 48/100 indicating a ‘moderate risk’ of business failure. 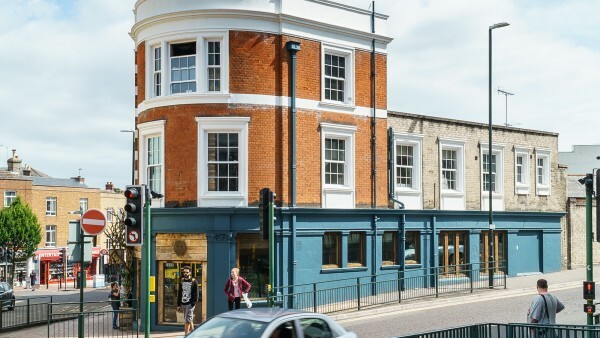 We devalue the current restaurant rent as follows assuming a half rate at first floor sales/kitchen and £1 psf at second floor. Rents in Bournemouth came under pressure following the opening of Castlepoint Shopping Park and during the recession. However the town has fought back and in the last few years the occupational picture has improved and strengthened significantly. 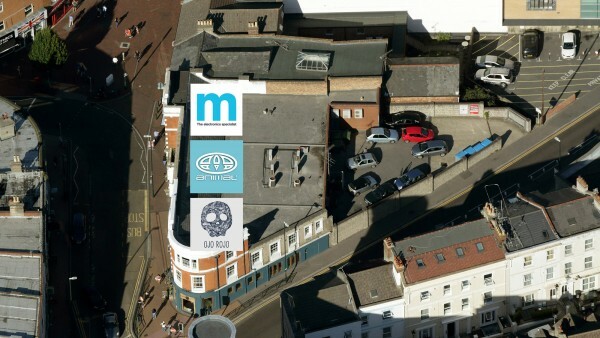 The arrival of Legal & General’s new 115,000 sq ft West Central leisure scheme which has a new 10 screen Odeon cinema and pre lets to Frankie & Benny’s, Ask Italian and TGI, and which is scheduled to open this Christmas, will further strengthen the town centre. 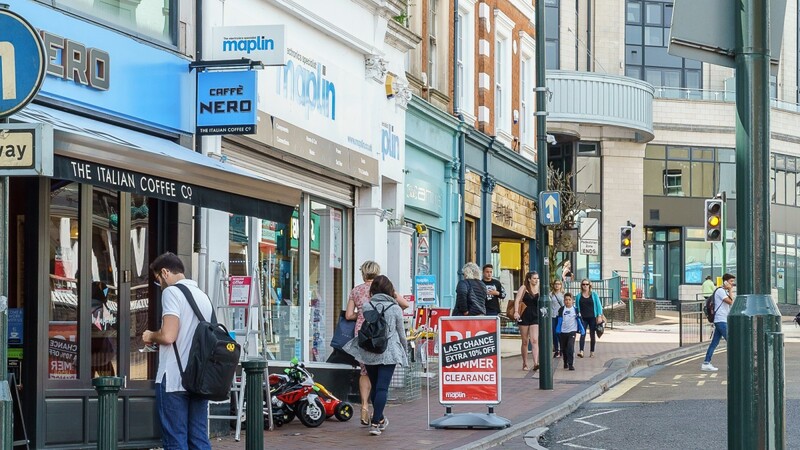 However demand for space in Commercial Road has particularly improved following the arrival of large new stores for Primark and River Island. 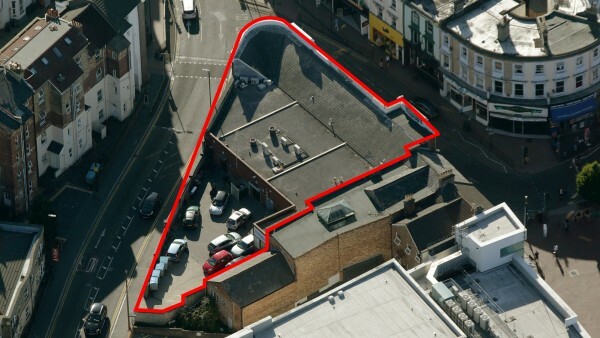 Recent additional lettings close by include JD Sports and Tiger. It is our view that with other new lettings in Commercial Road imminent and few vacant shops now available, rental growth prospects off the current rents look good. 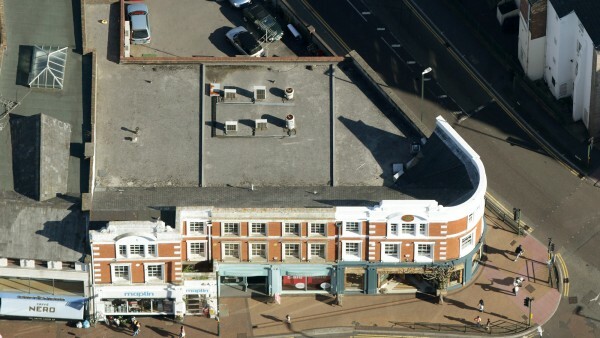 The structure of the building with its false second floor façade gives the impression that the shops have second floor accommodation. For the retail units there is no usable space, only a flat roof and the second floor above the restaurant only provides limited additional accommodation. 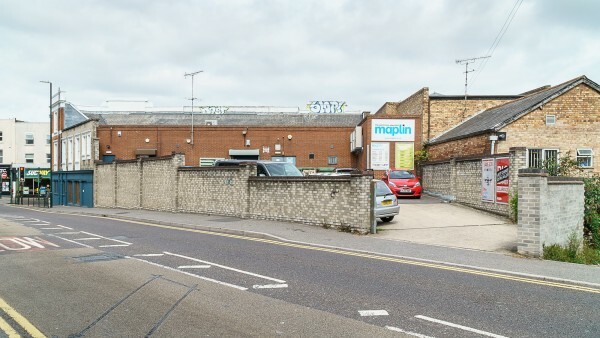 An opportunity could exist, at some point in the future and subject to receipt of planning permission to develop this space either to give the shops more accommodation or to build residential accommodation on this level and potentially higher. 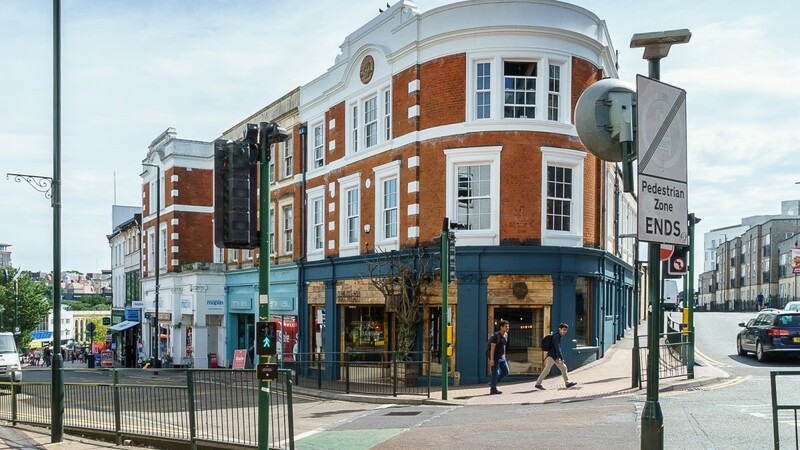 Finally with occupational demand improving and as 104 Commercial Road (Animal) is let outside the Landlord & Tenant Act 1954, an investor could look to take possession of the shop at expiry and look to relet at a higher rent creating reversionary value for the rest of the block. 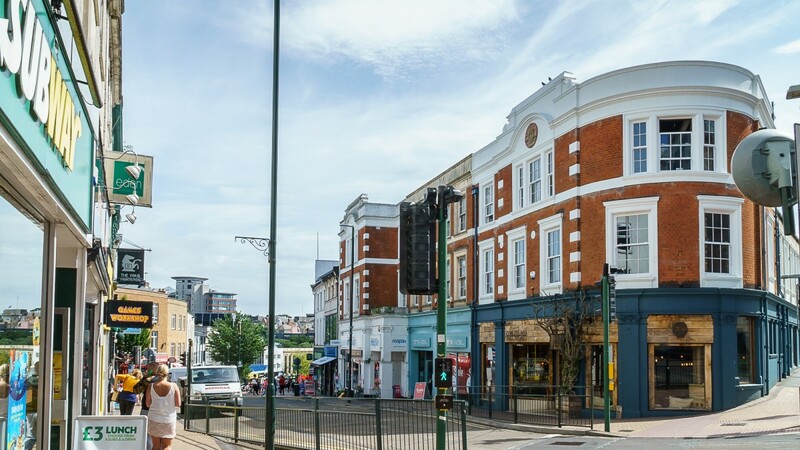 Our client is seeking offers in the region of £1,650,000 (One million, six hundred and fifty thousand pounds), subject to contract, reflecting a net initial yield of 8.11%.